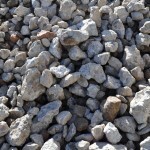 40/70mm Recycled Aggregate (Driveway Crossover) is comprised of deposits of mainly, brick, rock, tiles and demolition concrete that are crushed and screened to a nominal size of between 40mm and 70mm. This product is mainly used to create an all weather access or temporary driveway crossovers at job sites, minimising mud and contaminants exiting the site. 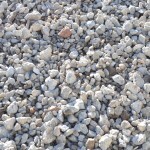 Due to its size 40/70mm Recycled Aggregate (Driveway Crossover) is also an effective backfill material for behind retaining walls etc. 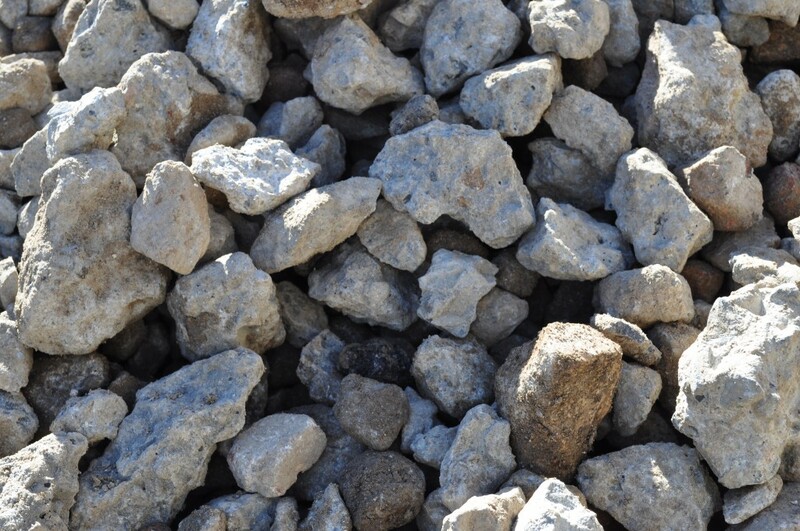 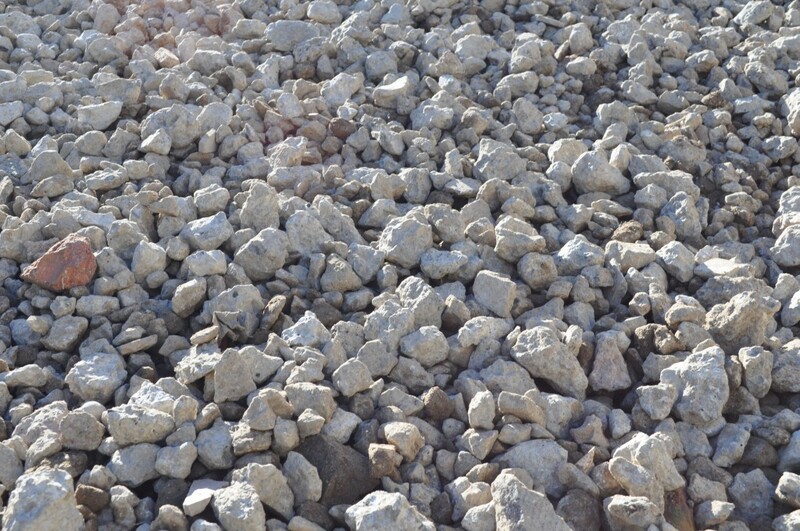 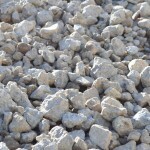 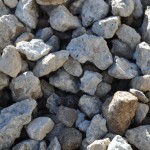 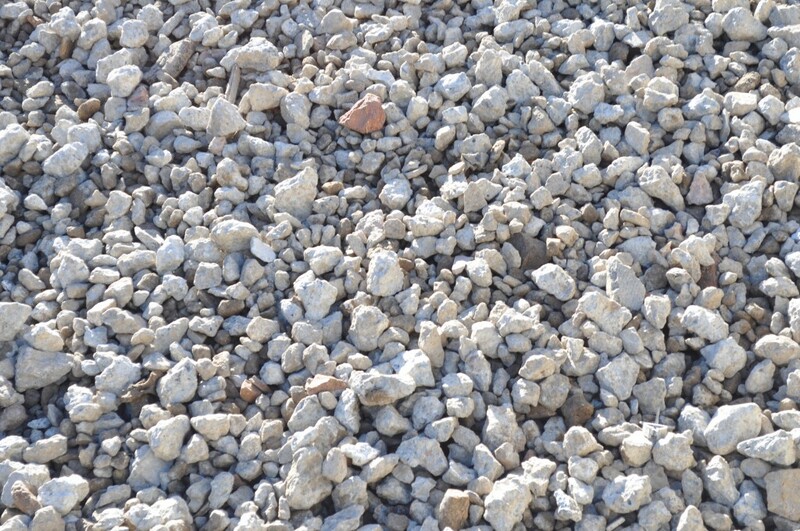 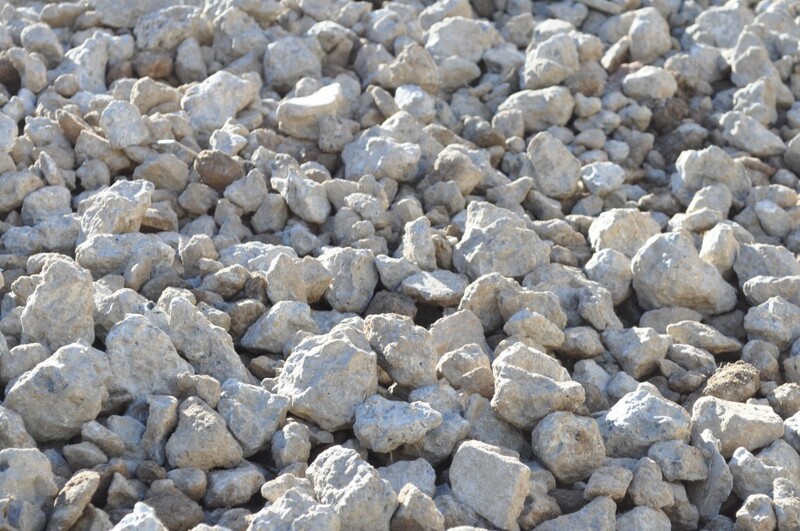 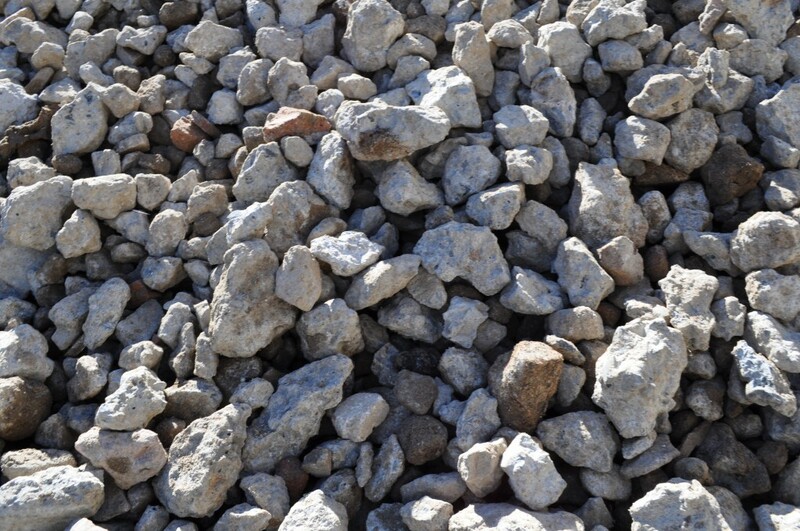 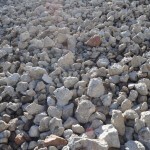 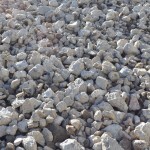 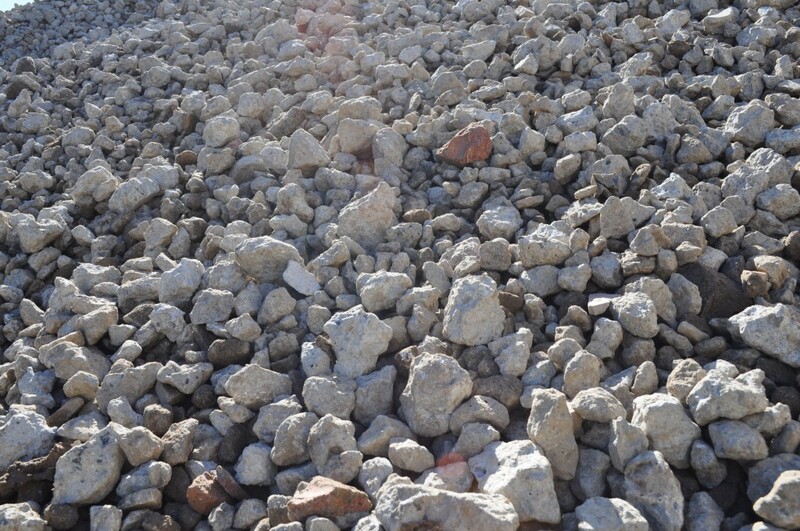 40/70mm Recycled Aggregate is available by the tonne.